Some of the major recommendations include reducing the age limit and giving more points for secondary adult applicant's skills and traits. In a recently submitted report to the Australian Government, the Productivity Commission has recommended major changes to Australia’s Skilled Migration program. In a detailed report titled ‘Migrant Intake into Australia’, the Productivity Commission has recommended a series of measures to re-calibrate permanent skilled migrants coming to Australia. - the inclusion of particular, well‑defined, skill sets that are not occupationally‑specific. 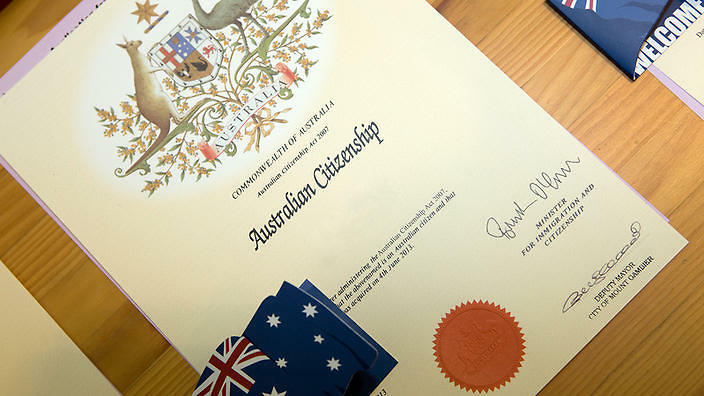 Commission recommends that the Australian Government adopt a common points system for the entire permanent skill stream, but in doing so should add points to a visa application by a primary applicant who has been nominated by an employer. Currently, the selection criteria is different for skilled migrant intake and 'employer-sponsored' applicants.